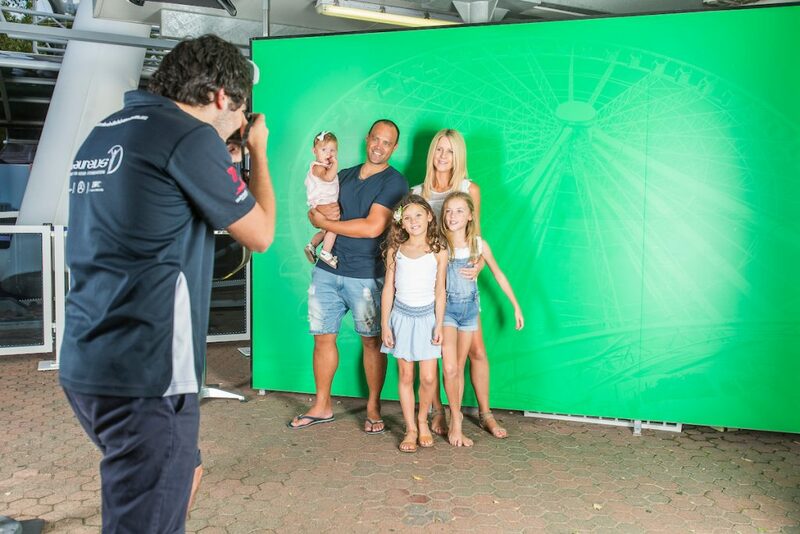 The Channel Seven Wheel of Brisbane also offers guests a magical photo memory book to take home with them with Magic Memories. These photo books are available for purchase after your experience. Want to download your photos online? Simply click here and enter your purchase details.